I seem to be all about lists these days, in fact I'd be completely lost without them! When I find myself in the thick of it with work deadlines rolling in and crashing onto my desktop, lists provide structure and clarity to help steer me through - a focal point of sorts. Today I have made a new list which focusses on the year ahead for the world of interiors and more specifically, our homes. What will we need? What will be en-vogue? I have been fortunate enough to work on this in collaboration with contemporary furniture store, Camerich, who after launching in the UK in 2010, definitely know a thing or two about contemporary furniture - with their core design principles of purity and form marked by exquisite craftsmanship. 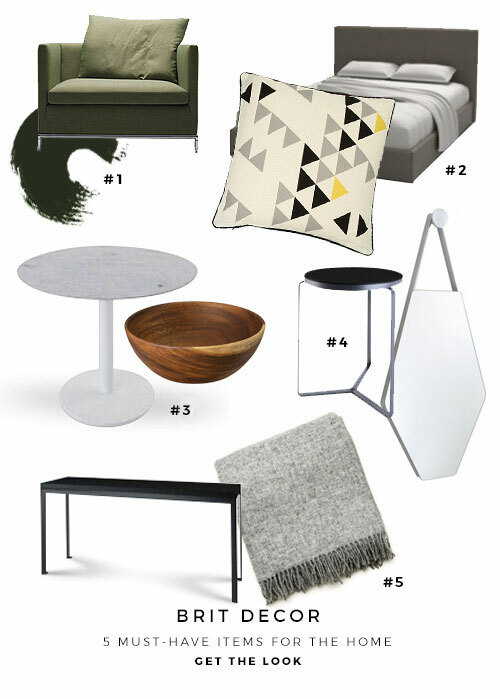 Always one to keep it simple, I've come up with my top five must-have items for our homes in 2016, along with a 'get the look' edit. 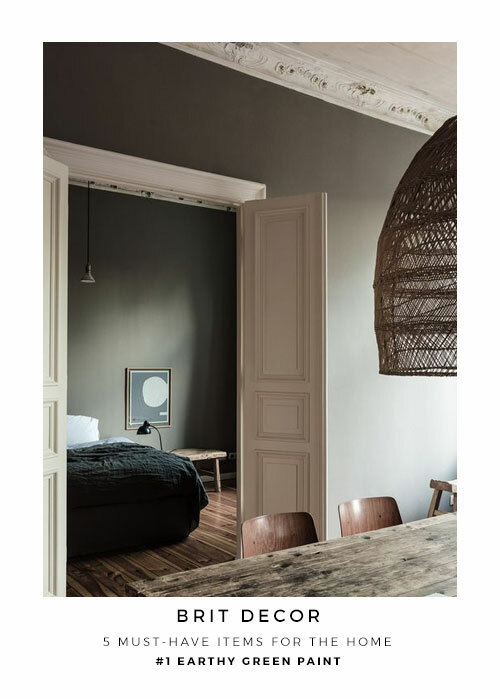 You only have to peruse a handful of paint charts to note a strong back to nature element with earthy hues such as Paint by Conran's aptly named 'New Sap'. These shades are particularly calming and will set a mellow tone. We all need a little luxury, right? 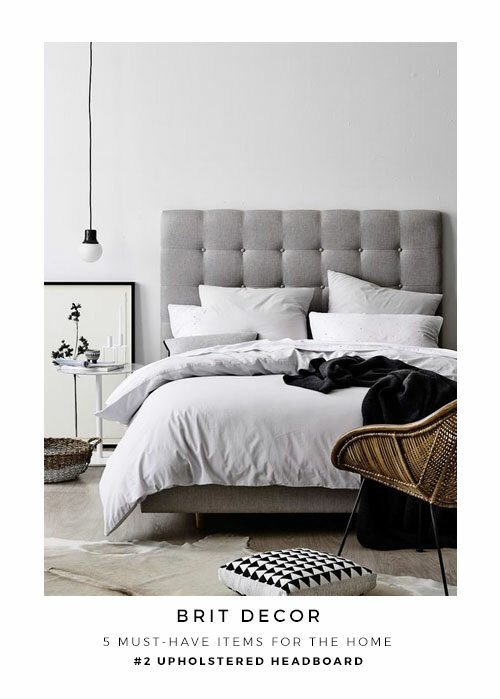 Upholstered headboards can be the crowning glory of a bed, from calming neutral fabrics to high energy hues and bold textiles, they bring depth and volume. Whatever your preferred style of bedroom, comfort should be key with the right kind of mattress and good quality pillows. 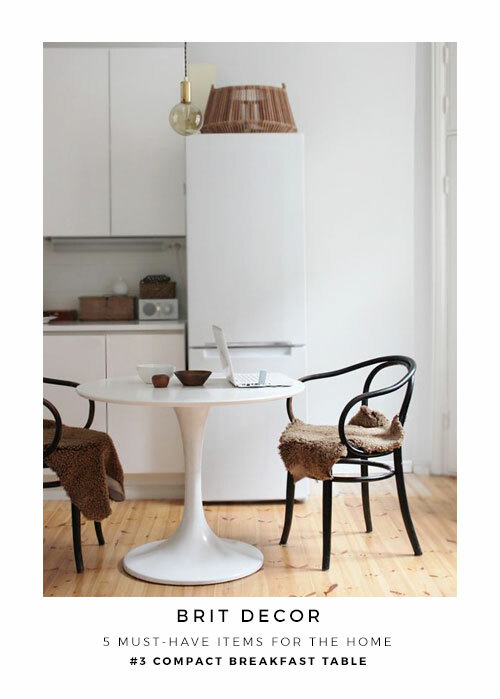 This piece of furniture is a little interiors gem and perfect for tucking into small spaces. It serves as a less formal eating space, particularly handy for on-the-go meals, or for those more relaxed Sunday brunches. 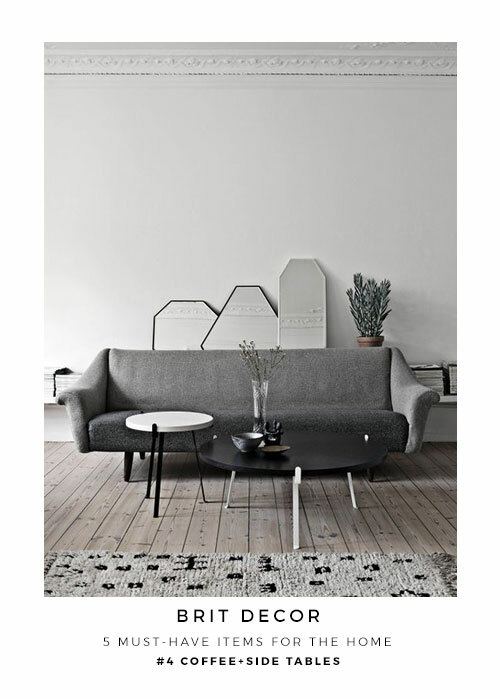 Circular tables are best for compact spaces. This one is all about combinations. Coffee tables are not only the centrepiece in many living rooms, they are also the centre of social interaction in the home. Side tables are coming into their own league this year with practical elegance being a key appeal. If you can afford the space, nests of tables or mixing and matching different pieces can create a living space brimming with character. These have become serious business in many homes, literally! 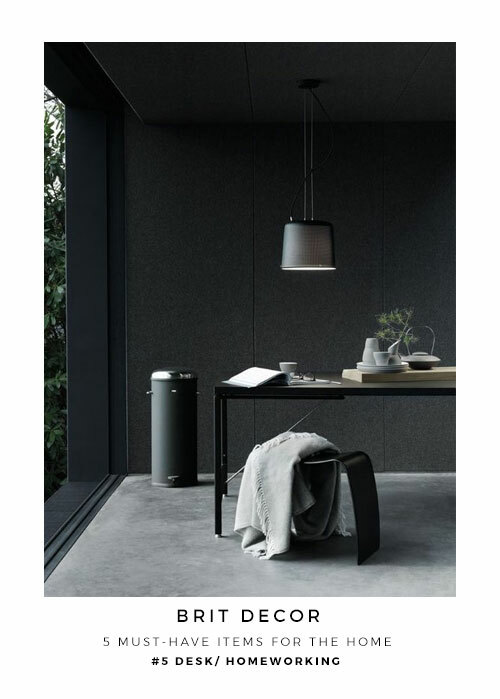 With increasing numbers of people working from home, a good desk that can deliver both function and form is essential. Storage doesn't have to be a stumbling block when choosing the right desk, standalone storage units can be just as effective. Please take a moment to pop over to www.camerich.co.uk or visit one of their incredible showrooms at eight different locations across London - well worth a look!